We draw on years of experience delivering quality, humane nuisance animal removal and pest control extermination services for home and business. Whether your home or business has a problem with mice, wasps, ants, raccoons, squirrels - or anything in between - call Halton Wildlife and Pest Control Services first! 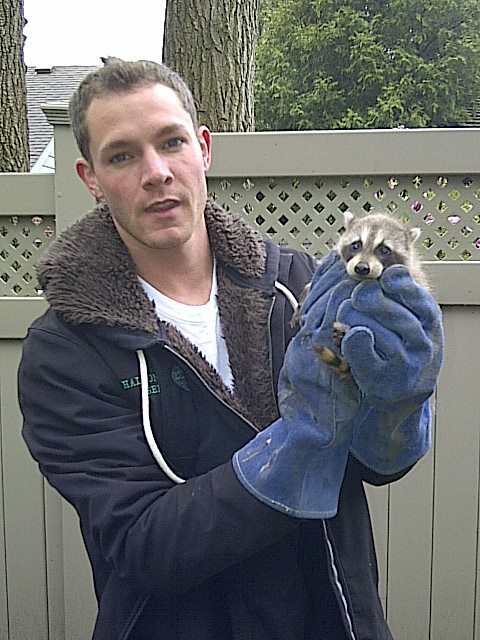 Ryan Gatien, Owner and Founder of Halton Wildlife Services has Halton and the local surrounding area covered. Our animal control removal and pest control technicians are ready to serve clients in Burlington, Oakville, Milton, Waterdown, Stoney Creek, and Mississauga. We've built our reputation over the years by delivering fast, friendly, and effective animal and pest control services. We care about our customers and removing nuisance animals, and about the animals themselves, which are always humanely removed and treated. A certified pest control technician will be on the way shortly. Just contact us now!